Aquarium decor has been getting more realistic every year for many years. 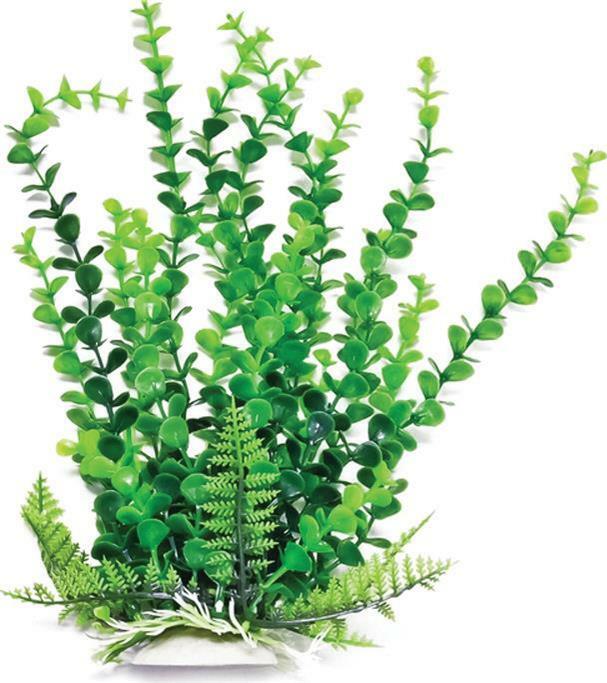 The Elodea Faux Aquarium Plant is a leafy plant which works well to fill the background of an aquarium. Our line of artificial plants is the most realistic we have ever offered and they come with very affordable prices. You can easily create a colorful realistic backdrop in your aquarium for minimal cost. Especially when you consider the cost of maintaining live plants. 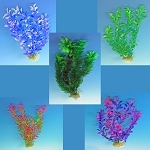 Each plant shows realistic details and vibrant long lasting colors. 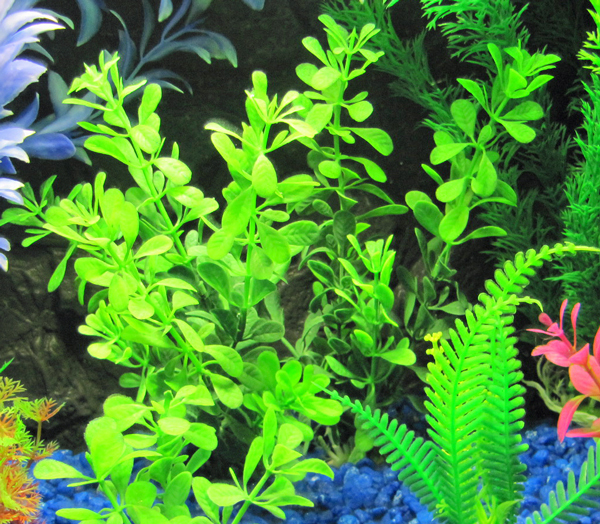 These plants still offer a safe haven for the smaller fish in your aquarium which is often useful in reducing fish stress and promoting fish health and longevity. They will also save a lot of cleaning time leaving you more time to enjoy the fish.